This is a special wine. 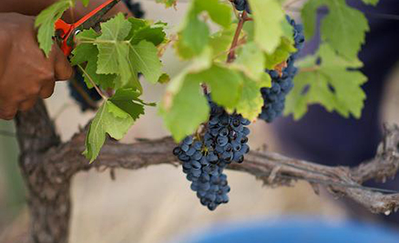 Pinotage is one of South Africa's most iconic varietals. Bred in 1925 as a hybrid of pinot noir and cinsaut (also called hermitage) grapes, it is an extremely unique wine that can only do well in certain climates. 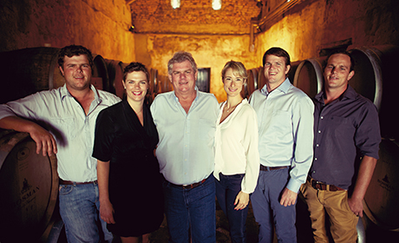 This particular pinotage was identified from its birth as having outstanding potential. 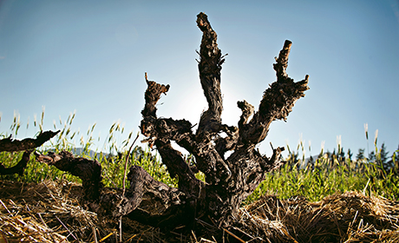 Twenty one years ago, grower Jannie Bosman saw this pinotage batch stand out: "If you've worked with vines your whole life, you get to know the exceptional ones from the good ones." 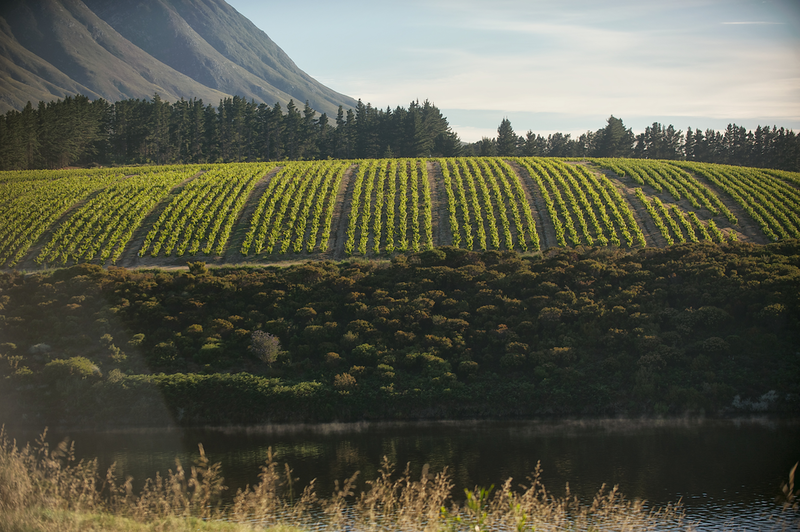 Instead of selling the batch, as the Bosman Family had done from their vine nursary for many years, they decided to plant it instead. Coupled with the finessed winemaking skill of Corlea Fourie, this Pinotage expresses its ancestry beautifully - delicate, silky notes, and structured tannins. 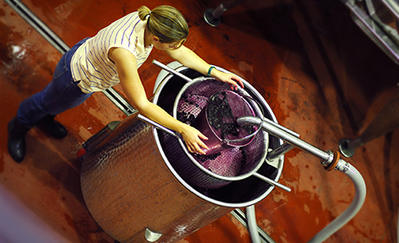 As pinotage (like pinot noir) is a technical variety that requires extensive care to make well, this wine was given extraordinary attention in the cellar to ensure its perfect treatment: punch downs and pump overs helping to give this wine a stunning expression of fruit. The wine was then matured in small French and large American oak barrels. 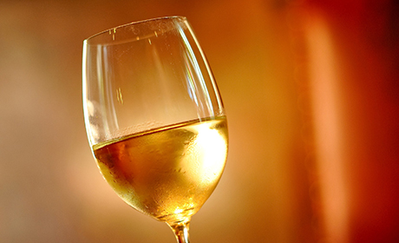 The end result is a beautiful, juicy wine with a round mouth feel, a persistant finish, and fine, structured tannins. This wine pairs well with hearty stews and prime cuts of grilled meat, but is also wonderful as a sipping glass on its own. Blackberries, strawberries, violets, and slight mocha aromas with baked toffee notes. Beautiful, juicy round mouth feel that follows through with an elegant, persistent finish and fine, structured tannins.